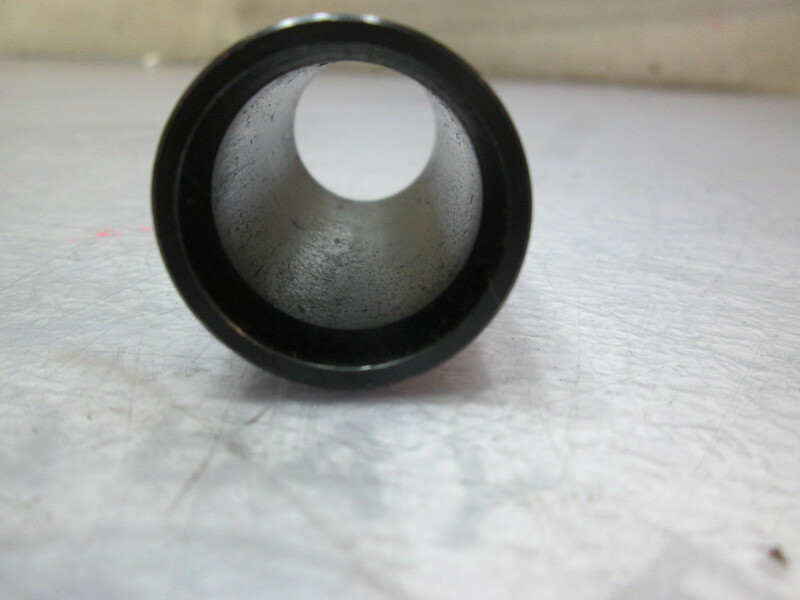 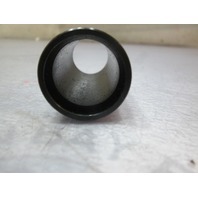 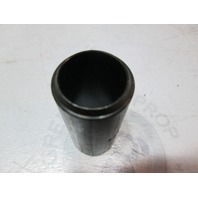 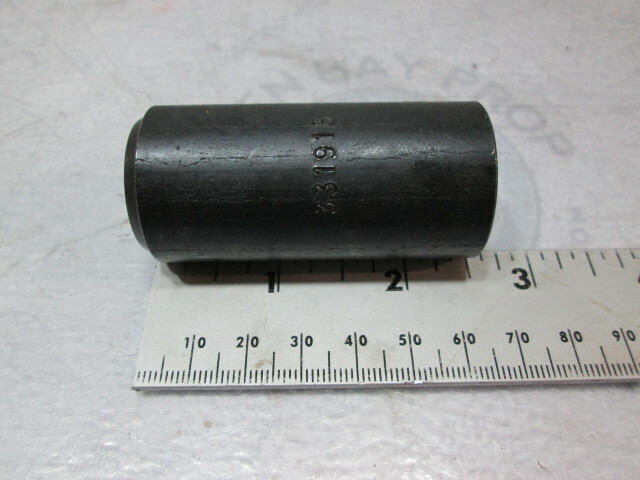 This sale is for one new OMC Wrist pin retaining ring cone. 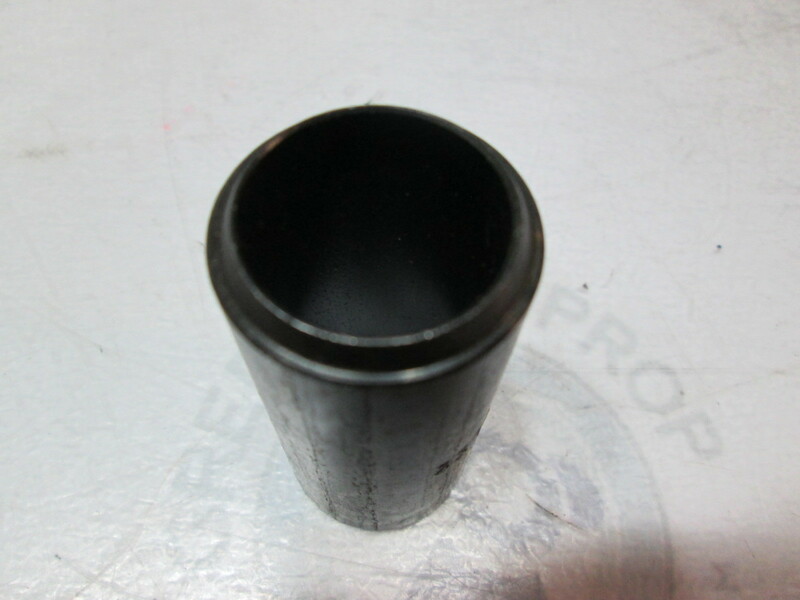 The wrist pin Cone guides and compresses the wrist pin retaining ring. 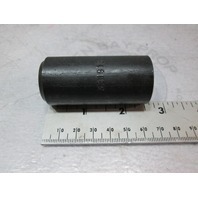 It is used on some V4, V6, and V8 Model outboards.